European bitcoin debit card providers say they were told to suspend their services by card network Visa on Friday. 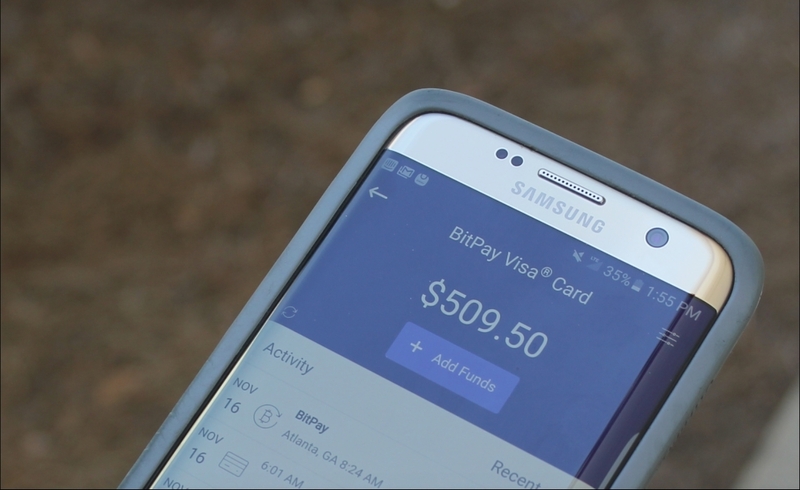 Debit cards that combine cryptocurrency, loyalty points and fiat could soon be a reality thanks to startup Shift Payments. Xapo's bitcoin debit card has encountered a lot of problems in its short history, but what's the product like?